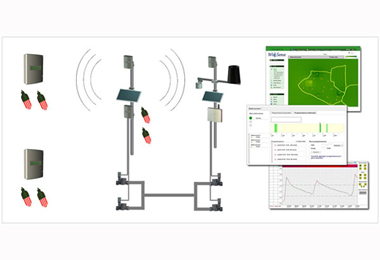 Wisense 2.0 is the complete system of monitoring and automation of irrigation sectors suitable for all the main crops (open fields, trees, greenhouses, pots, etc.) 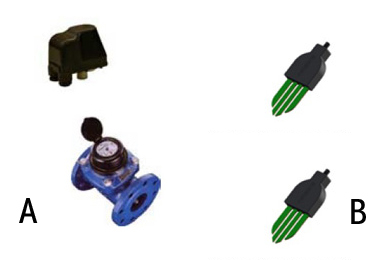 and compatible with all the main types of irrigation system. 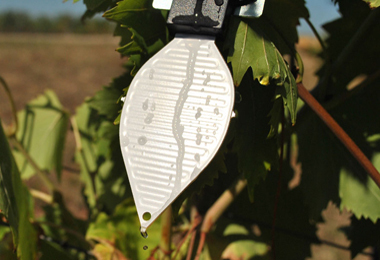 The system allows for a significant reduction in irrigation volumes and a higher quality of the product. This is possible thanks to our TerraSense FDR sensors, which will allow you to maintain an optimal level of soil moisture, and remotely manage irrigation times with a uniform yield, reducing living costs such as water, power and wasting. 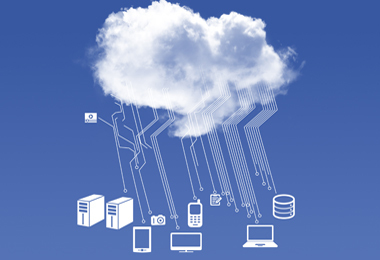 Irrigation turns can be scheduled via the web, from our LiveData cloud software, and can be connected to the level of the soil sensors (also wireless with the Netsens IoT technology), to the rain or to evapotranspiration, in order to adapt automatically to field conditions. Up to 64 AC or DC (latch/pulse) valves. 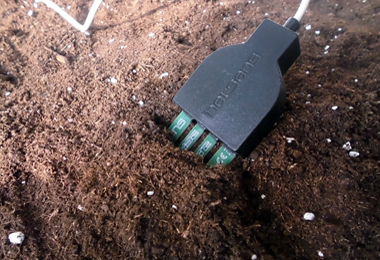 With the new Netsens IoT technology, the irrigation valves can now be remotely controlled, at any point in the field, without requiring cables or connections. 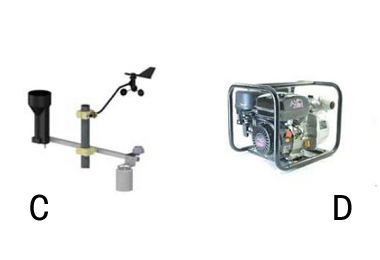 Each wireless point can handle up to 2 soil moisture sensors and up to 16 irriga- tion valves. 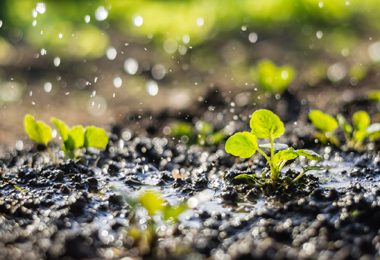 Our powerful LiveData software enables to clearly verify the water deficit of your crop, and the soil moisture, even at different depths, in each irrigation plot. 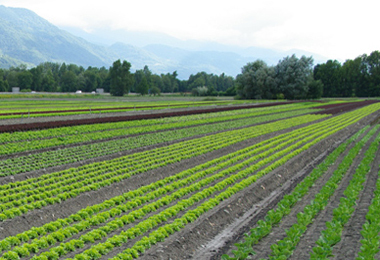 You can then set up irrigation programs, sector by sector, without going to the field. Irrigation schedule planning based on sensor threshold. 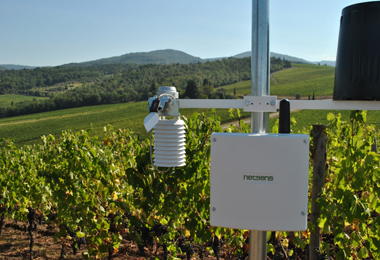 The MeteoSense 2.0 station combines reliability, performance and easy of use in all major agro-meteorological applications. 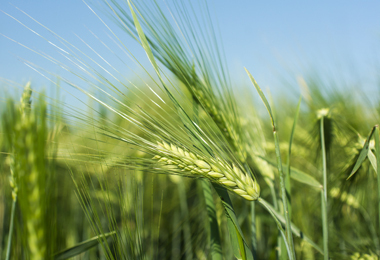 AgriSense IoT is the perfect tool for farmers that need to reduce production costs and increase the yield of their crops. 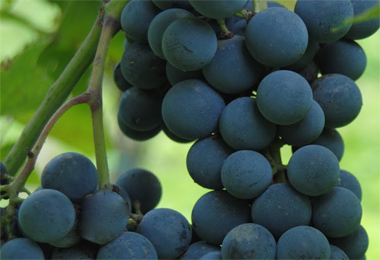 VineSense IoT system provides precise information on conditions leading to the development of pathogens in the various areas of the vineyard, and constant monitoring of the microclimatic conditions. Wisense 2.0 is the access key to water saving, enabling fully-automated and remote management of irrigation plants. 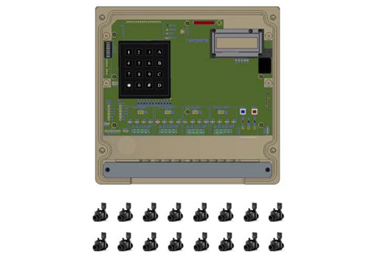 Netsens manufactures a wide range of sensors, easily integrable in third-party systems. 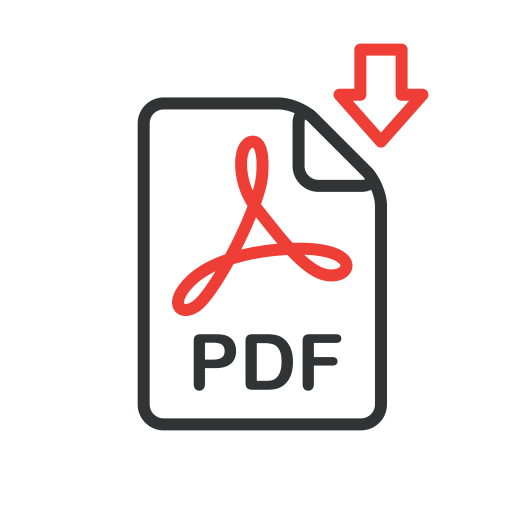 Data access and decision support for agriculture on our LiveData cloud platform, which acquires and processes data presenting information in a simple and intuitive way.